Thank you for your interest in German ISD. 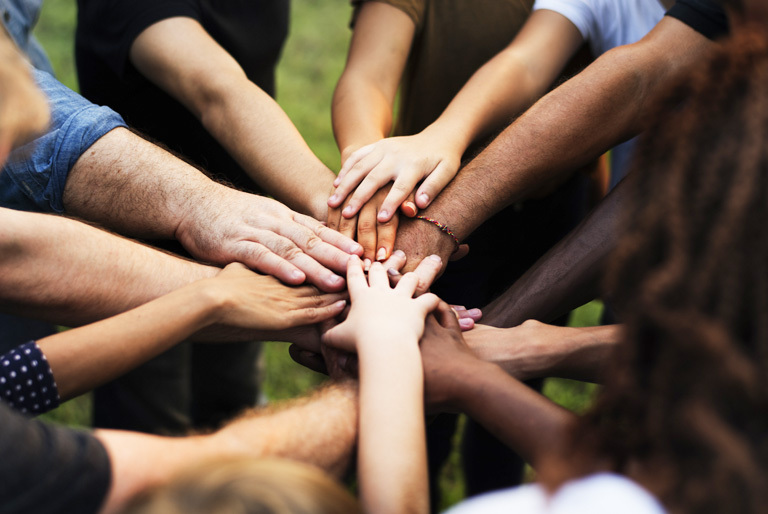 We are honored that you are taking the time to learn about us. 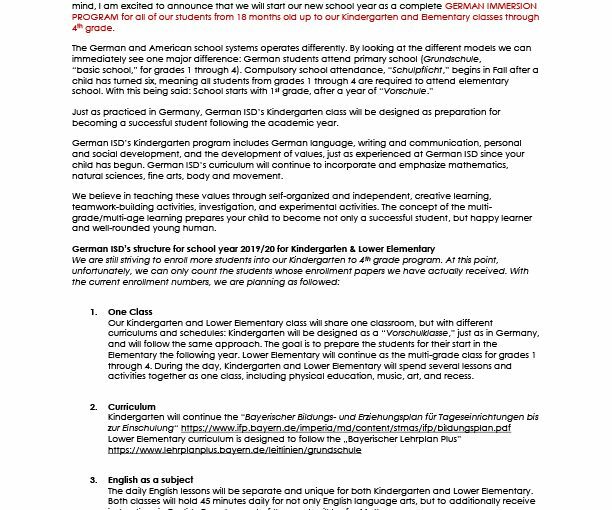 German ISD believes in the educational benefits of learning from and with each other, teaching a multi-age class of combined grades. The combined Kindergarten/Lower Elementary class with mixed-age students offers the opportunity to continue the school’s strong focus on individual learning needs and learning with both older and younger classmates. 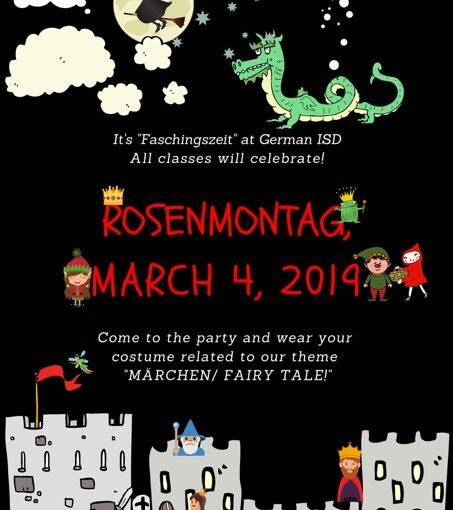 The dual-language immersion program is designed for students with German as either a first or second language, the goal being to learn two languages without one language replacing the other. 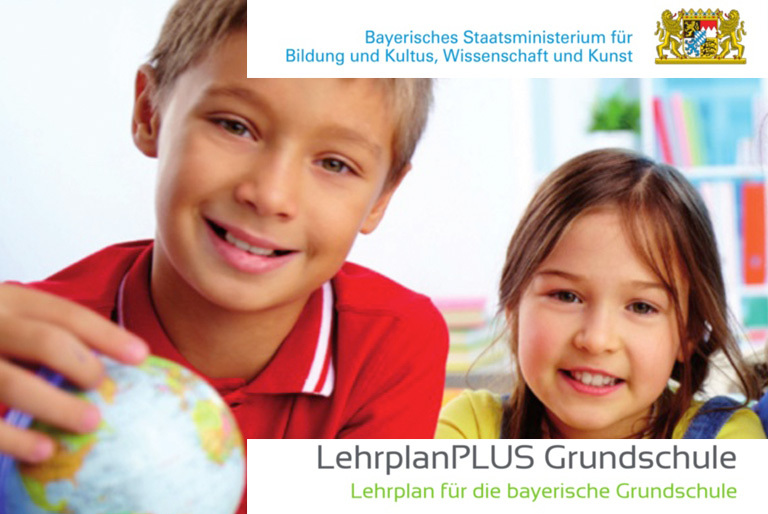 German Lessons are based on the “Lehrplan Plus, Bayern, Germany”. Dual-language instruction promotes overall cognitive development. Generally, young children acquire a second language easily. Human linguistic ability is designed for multilingualism. 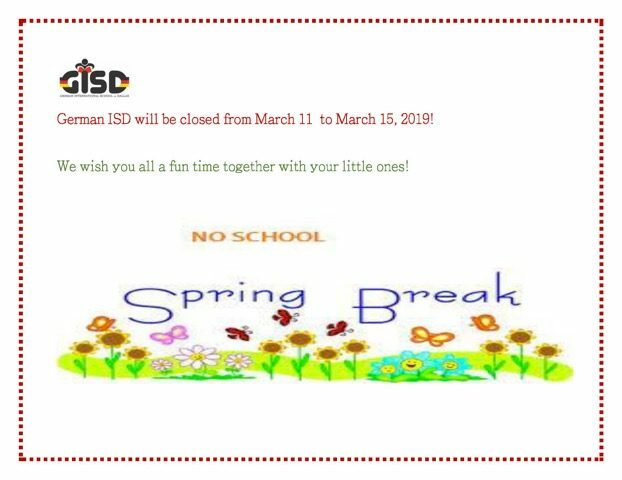 At German ISD, each school day is split and separated into two languages: English and German. 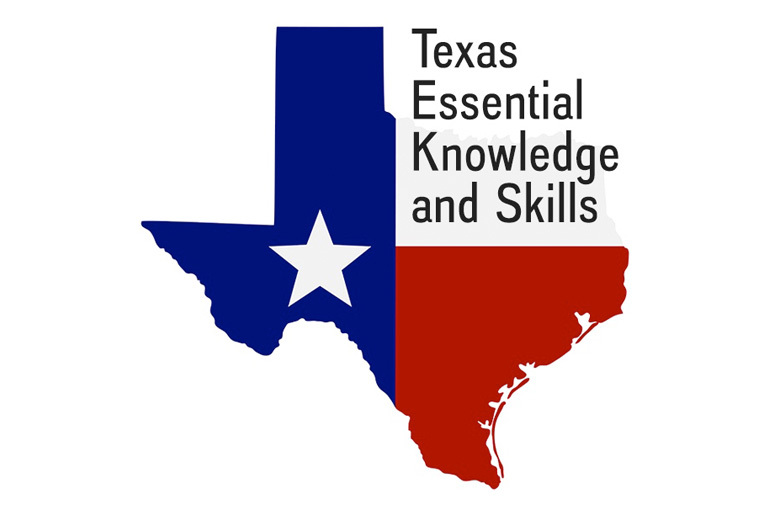 English lessons are based on the Texas Essential Knowledge and Skills for Elementary Classes (TEKS) standards.